One of Nurse Deborah Sullivan’s two daughters who was injured by the Gardasil HPV vaccine. 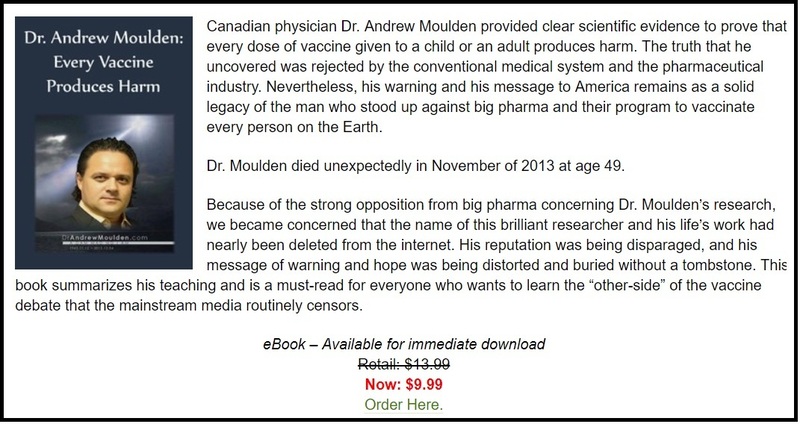 The Alliance for Natural Health, USA division, has just published a new documentary film on the HPV vaccine titled: Manufactured Crisis: HPV, Hype & Horror. The pharmaceutical industry used faulty research, paid doctors and manipulated the media to push an unsafe vaccine onto the market. 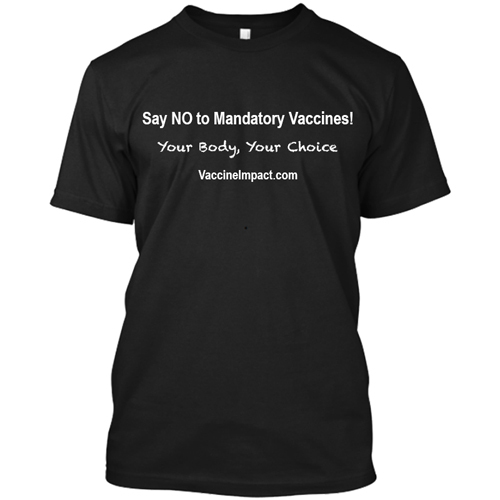 They used political pressure to force this vaccine onto the public, despite any demonstrable public threat. 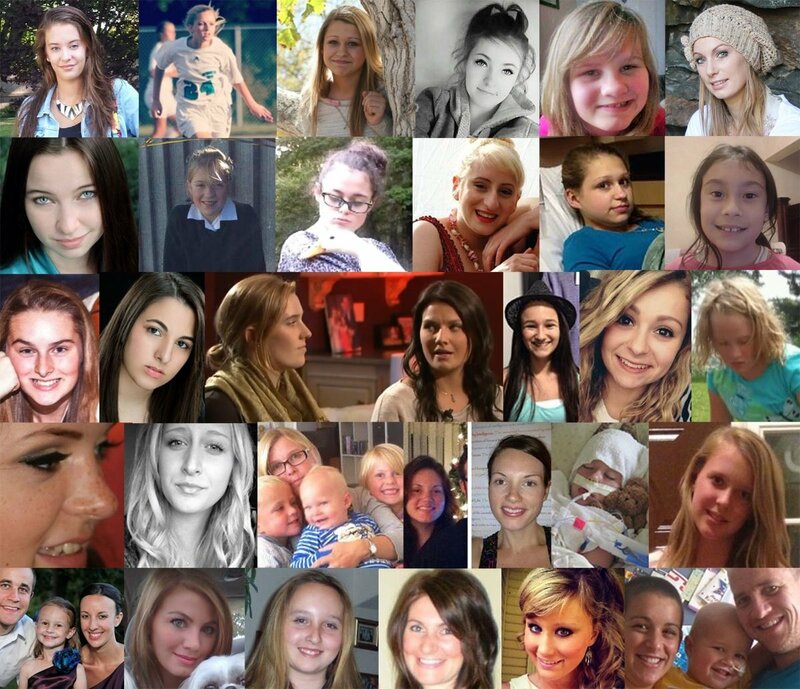 The result has been the devastation of many young girls’ lives. 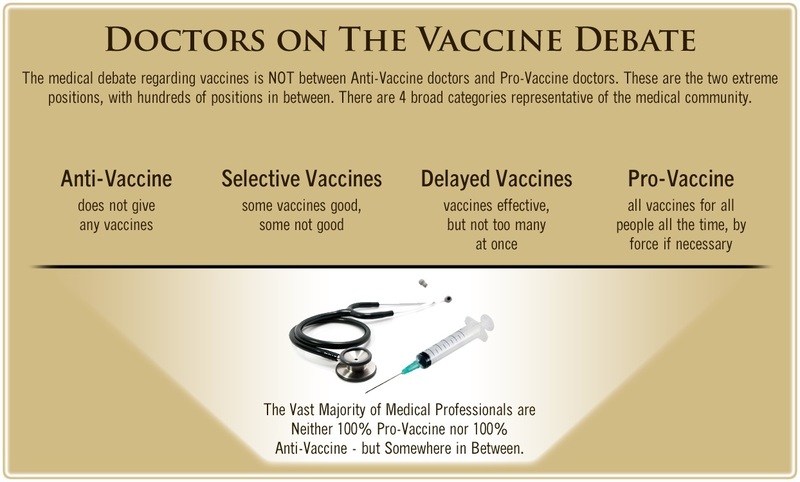 Through interviews with leading experts, victims, and our own analysis of the vaccines themselves, the Alliance for Natural Health uncovered a conspiracy of greed that is being perpetrated on families around the world. The film is currently available to watch on YouTube. 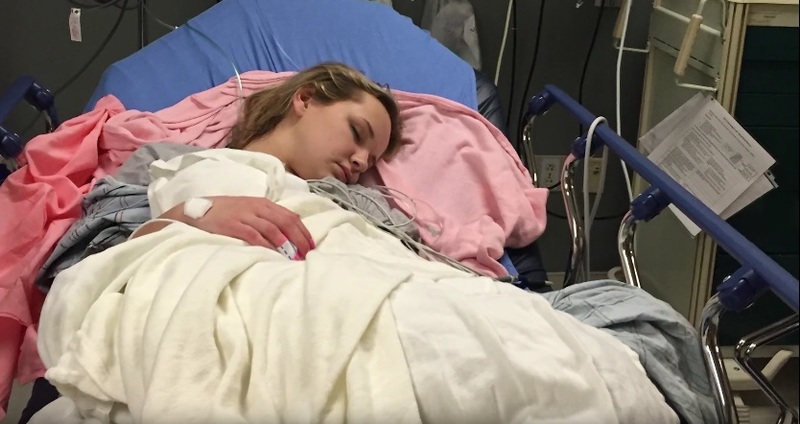 Immediately after receiving her first dose of Gardasil, Taylor Wickline began displaying symptoms of vaccine injury that have plagued her for the last decade. We caught up with her and her mother at Children’s Hospital in Columbus, Ohio in between the medical procedures that have become a full-time job for the pair. Their story is impactful and inspiring. Trine Larson’s daughter was vaccinated at age 12 and immediately began having medical problems. When Trine discovered that many other girls in her hometown of Copenhagen, Denmark, were having similar issues related to the HPV vaccine, she decided to get involved. She became an advocate for injured girls and has helped educate her countrymen about the dangers of this particular vaccine. We sat down with a victim’s group from the Spanish Mediterranean to discuss the stories of a great group of girls suffering devastating health obstacles as the result of HPV vaccines. What we found was a familiar situation, where governmental forces and the medical establishment have colluded to pressure families into administering these vaccines, with the same consequences as other locations around the world. Less than two weeks after Emily’s daughter, Christina, received her third dose of Gardasil she passed away. The coroner could determine no cause of death. 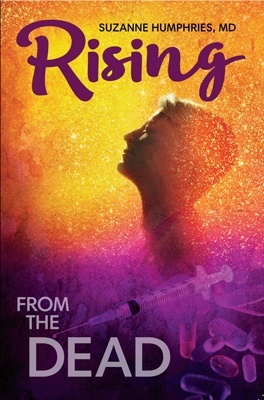 Emily’s mission since the loss of her daughter under such unusual circumstances has been to find out what happened to Chris and all of the other unexplained deaths that have been reported after the administration of HPV vaccines. Deborah, a medical professional in one of the top hospitals in the US, has two daughters who have been injured by the Gardasil vaccine. Korey was 15 when she was injured. Her life and ours has changed dramatically due to Gardasil. We hope to help other people realize that there is more to this vaccine than meets the eye that Merck is willing to share with people. Korey is a bright and articulate young woman….she has been robbed of 2 1/2 years of her precious teen years. She has endured treatments such as IVig, in 2015 she had 20 weekly infusions in our home. She has had to leave school and be placed on homebound status. She receives tutoring if she functioning well enough to absorb the material. She has a service dog to help her navigate the outside world and also help her at home. With a background in Marketing Communications serving the Pharmaceutical Industry, Laurie developed largescale Medical Education programs for healthcare professionals and Patient Education programs in support of blockbuster drug brands. Disillusioned with the pharmaceutical approach to healthcare, Laurie became an activist for healthy and sustainable living. Our scientific director, Rob Verkerk, has Masters and Doctorate degrees from Imperial College London, where he also worked as a postdoctoral research fellow for 7 years. In 2002, Rob founded the Alliance for Natural Health International (ANH-Intl) and has acted as its executive and scientific director since this time. He has directed legal actions to protect the right to natural health and campaigned against drinking water fluoridation and genetically modified crops. He has also been instrumental in exposing the limitations of classical risk analysis as applied by government authorities to foods and natural health products and he is a recognised pioneer in the development of novel, scientifically rational risk/benefit analysis approaches. Dr Verkerk has authored some 60 papers in scientific journals and conference proceedings and contributes regularly to magazines and other popular media. He is an accomplished and inspirational speaker and communicator on a wide range of issues relating to sustainability in healthcare, agriculture, food quality and related fields. General practitioner, Stig Gerdes, has become famous for his refusal to bow to pressure from the medical establishment. He refused to administer HPV vaccines to his patients and developed a natural protocol to treat injured victims, after seeing the devastation wrought by these vaccines on young women. Professor Peter C Gøtzsche graduated as a master of science in biology and chemistry in 1974 and as a physician 1984. He is a specialist in internal medicine; worked with clinical trials and regulatory affairs in the drug industry 1975-1983, and at hospitals in Copenhagen 1984-95. He cofounded The Cochrane Collaboration in 1993 and established The Nordic Cochrane Centre the same year. He became professor of Clinical Research Design and Analysis in 2010 at the University of Copenhagen. Peter has published more than 50 papers in “the big five” (BMJ, Lancet, JAMA, Ann Intern Med and N Engl J Med) and his scientific works have been cited over 10,000 times. He is author of “Rational Diagnosis and Treatment. Evidence-Based Clinical Decision-Making” (2007), “Mammography Screening: truth, lies and controversy” (2012), and “Deadly medicines and organised crime: How big pharma has corrupted health care” (in press). Sin Hang Lee graduated from Wuhan Medical College in China. After a Residency-Fellowship at Cornell-New York Hospital and Memorial Hospital for Cancer, he was certified by the American Board of Pathology and obtained the FRCP (C) degree by examination in 1966. He was on the Faculty of McGill University and Yale University from 1968-2004 while practicing hospital-based pathology. He is currently the Director of Milford Molecular Diagnostics, Milford, Connecticut. In the past 10 years, he has developed Sanger sequencing-based testing methods for HPV, Neisseria gonorrhoeae, Chlamydia trachomatis, Lyme disease borreliae and Ebola virus implementable in community hospitals. Since our founding in 1992, we have worked to shift the conventional medical paradigm from an exclusive focus on surgery, drugs, and other conventional techniques to an integrative approach incorporating functional foods, dietary supplements, and lifestyle changes. We believe this is the way to improve health and extend lives while reducing the costs of healthcare back to a sustainable level. A strong grassroots member base that is ready to act on a minute’s notice. ANH-USA is fortunate to have a dynamic, fast growing member base that collectively presents a unified front and demands their collective voice be heard. Thank you, members! Our IRS Form 990s are available upon request. Support the work of the Alliance for Natural Health.